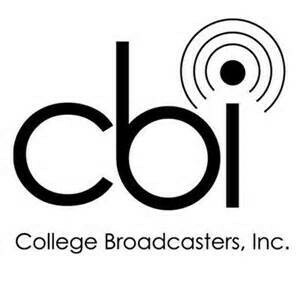 Want to be an On-Air Talent? Or work behind the scenes of a radio station? 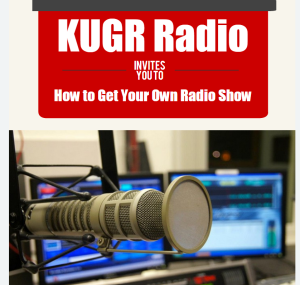 KUGR Radio is the place for you! The Public Radio News Directors Inc. (PRNDI) Conference held in Salt Lake City, Utah handed out 130 awards, and two of them went to our very own Angela Nguyen, program director at KUGR Radio. 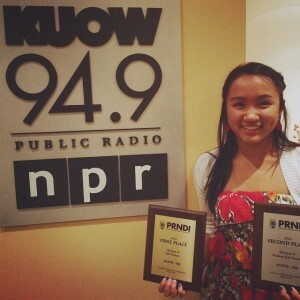 Angela’s submission was a story about her father’s escape from Vietnam. 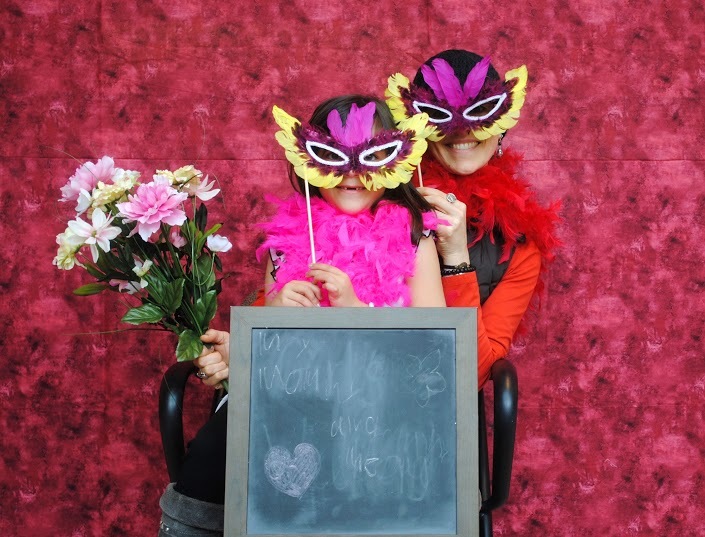 She earned First Place for Soft Feature in Division A and Second Place for Soft Feature in Division D.
KUGR Radio’s 3rd Annual Mom’s Weekend Photo Booth is just around the corner! 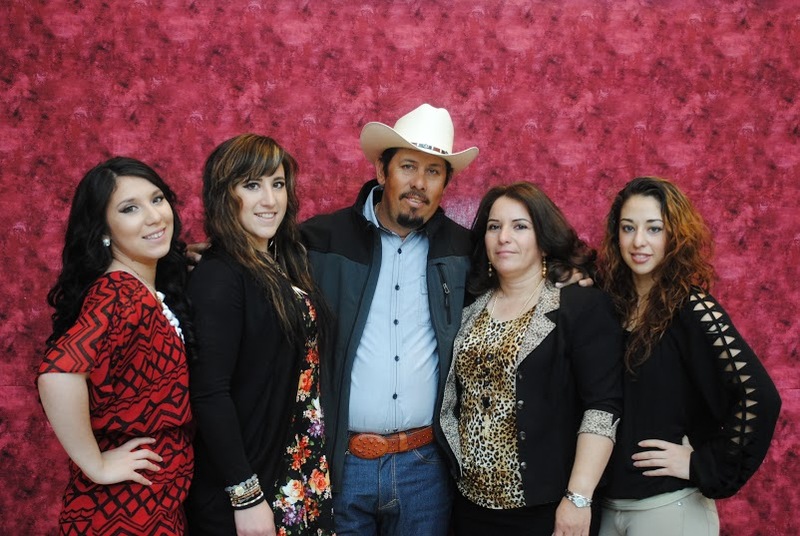 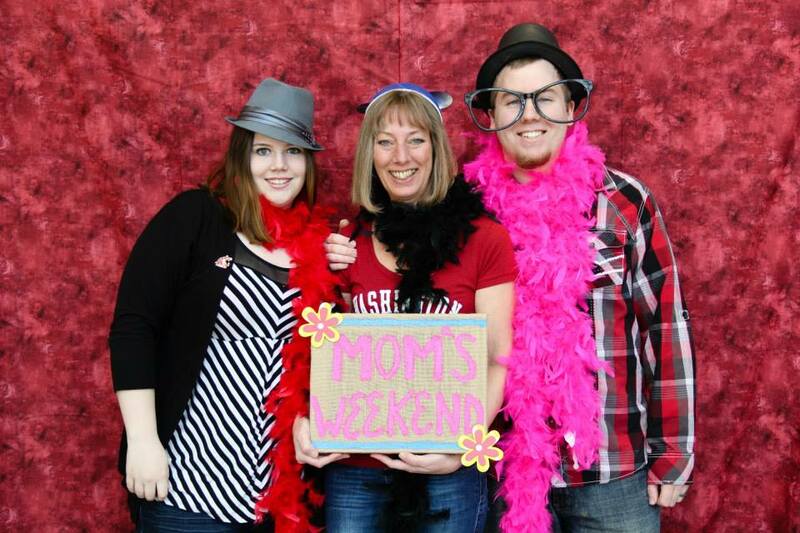 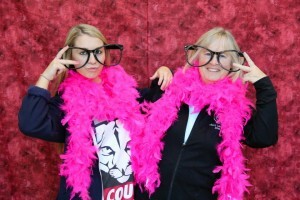 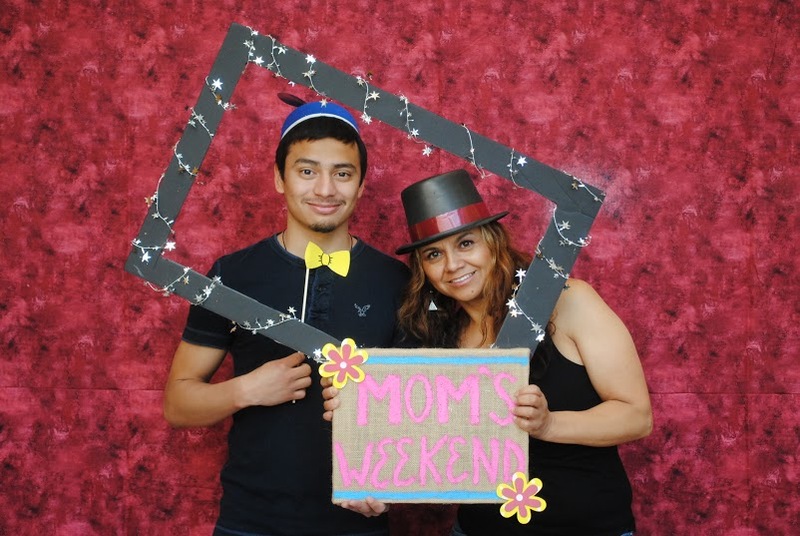 Join us in the CUE (Center for Undergraduate Education) atrium on Saturday April 11 from 11am-3pm to take fun photos with your mom, your family, and your friends! There will also be KUGR laptop/tablet cases available for purchase. 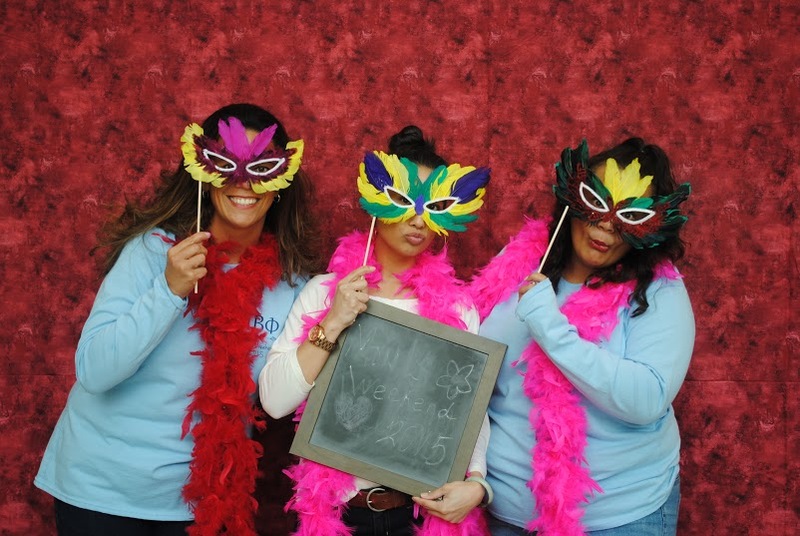 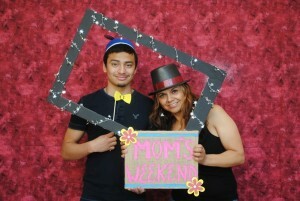 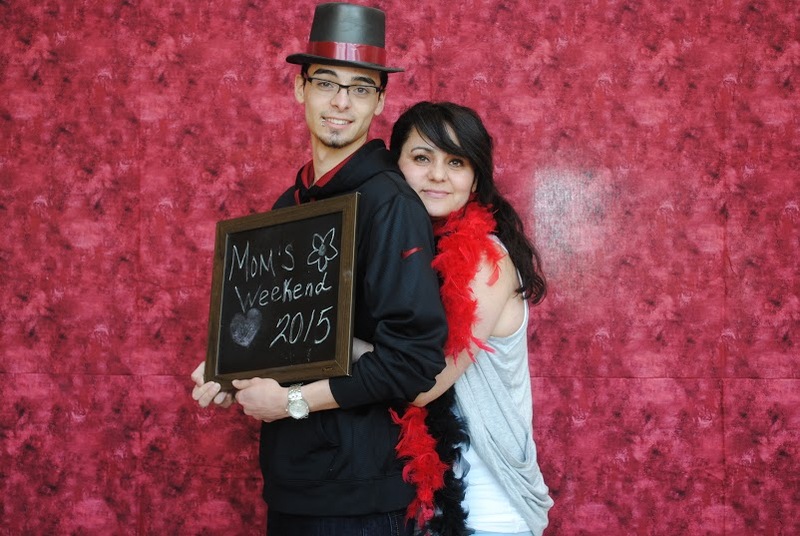 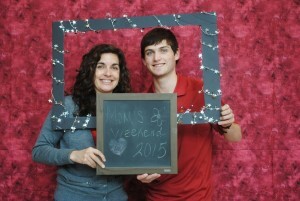 Here are some photos from last year’s photo booth! 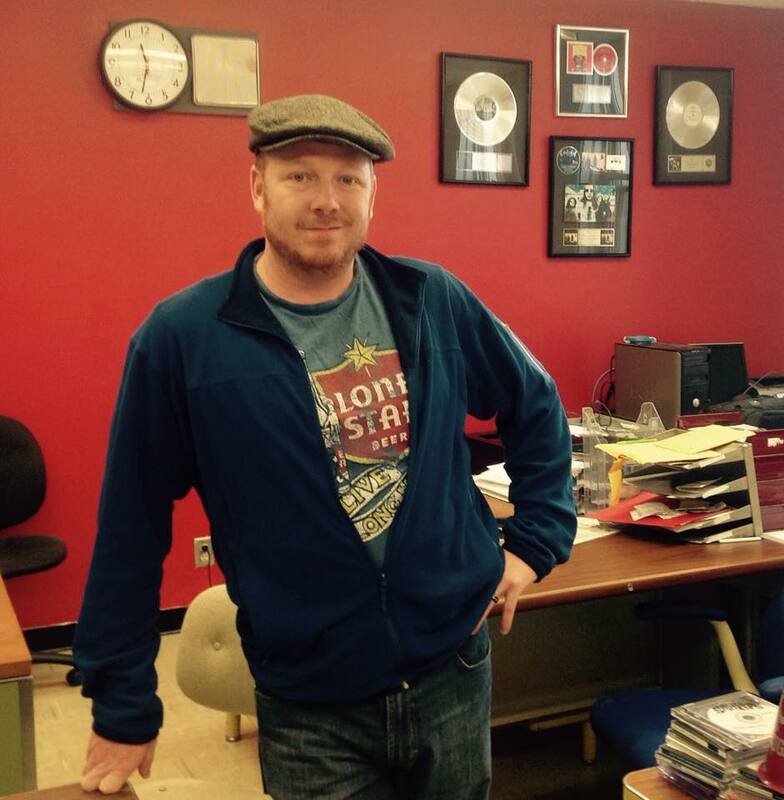 Chris Hampel visited the station today before returning to his home in California. As General Manager of KUGR 95 Rock in ’96-’97, Hampel established play-by-play broadcasting for the Sports Department and was voted Most Outstanding Staff Member in 1995. He currently works on independent films in LA. 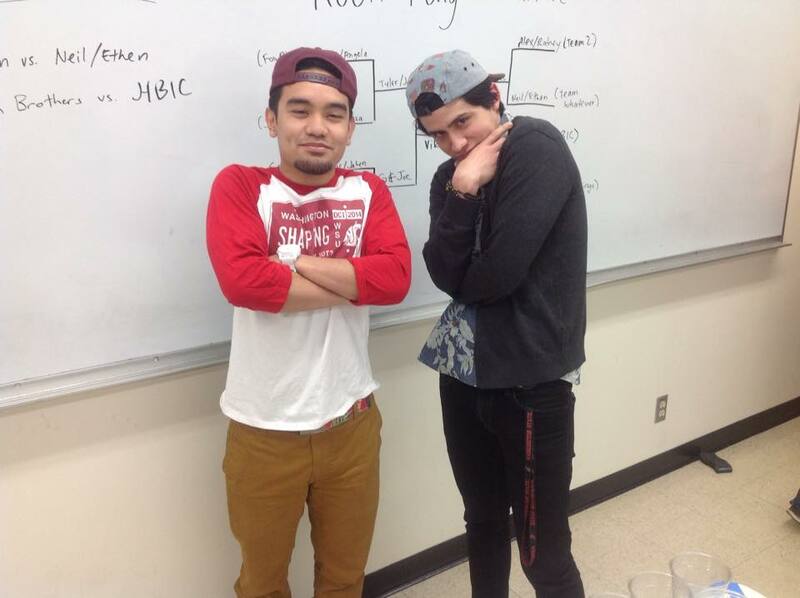 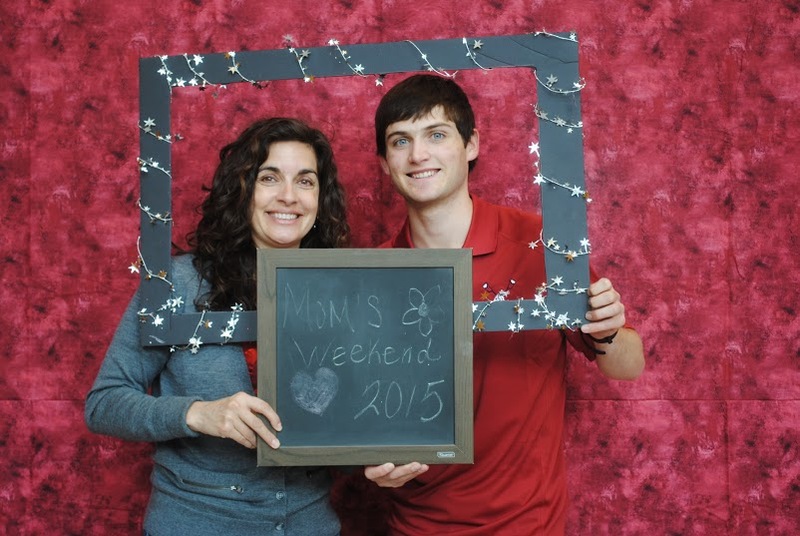 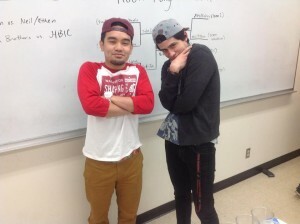 We held our first Pong Tournament fundraiser on March 28, 2015. 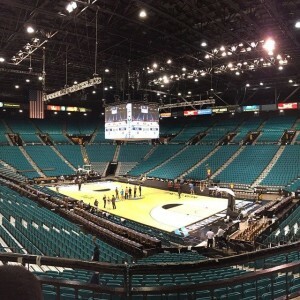 General Manager Matthew Zimmer and Sports Director Kyle Nishida are covering the PAC-12 Men’s Basketball live at the MGM Grand Hotel in Las Vegas, Nevada. 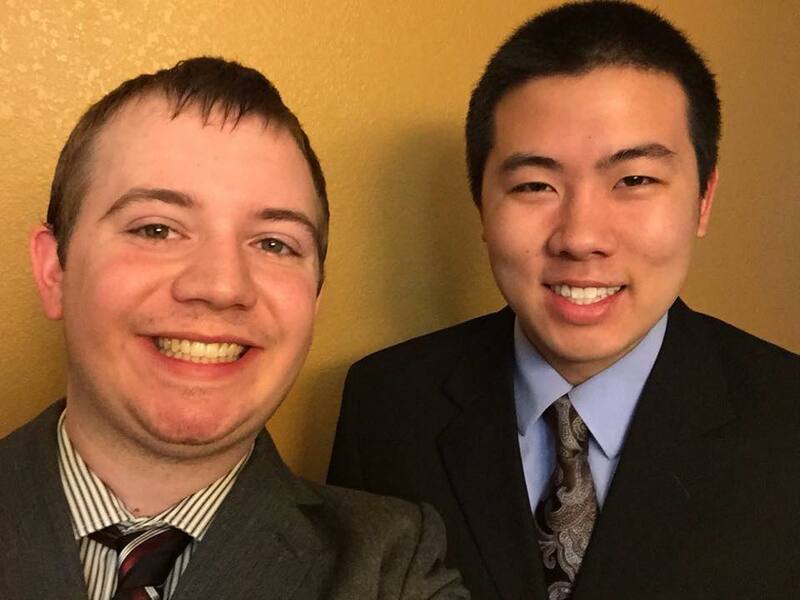 Recently, we have received news that former members of KUGR have been hired in broadcasting! Ben Creighton, former sports director, works as a play-by-play announcer for the Portland Pilots. 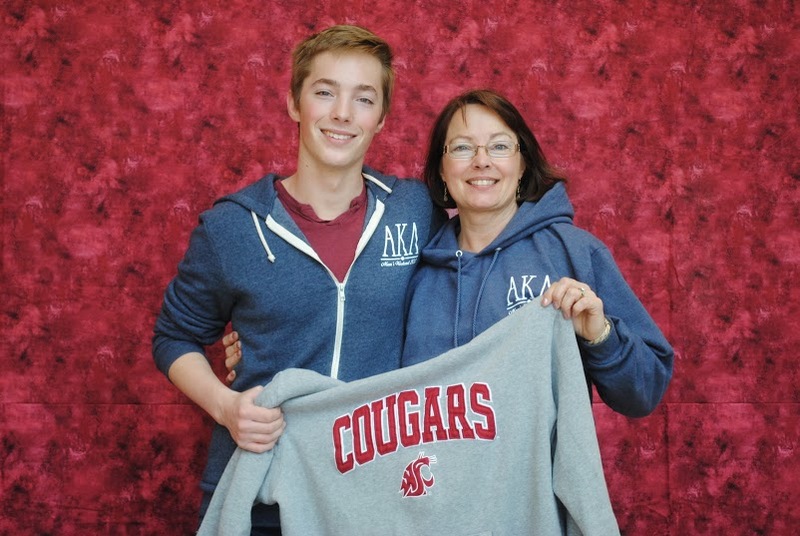 Tesia Lingenfelter, former program director, has been hired as a producer for KREM 2 News in Spokane. Robin Dich, former host of Cougar Sports Spotlight, has been hired as a producer for KHQ News in Spokane. 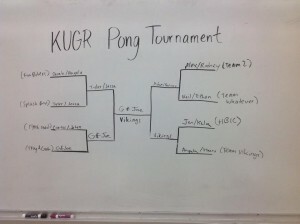 From everyone here at KUGR Radio, congratulations!